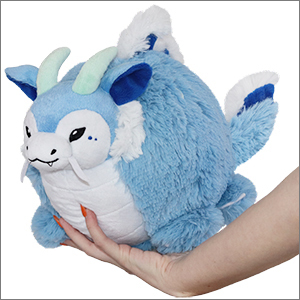 Limited Mini Squishable Tsunami Dragon: An Adorable Fuzzy Plush to Snurfle and Squeeze! Neon-Juma I have been drawing since before I was in preschool. 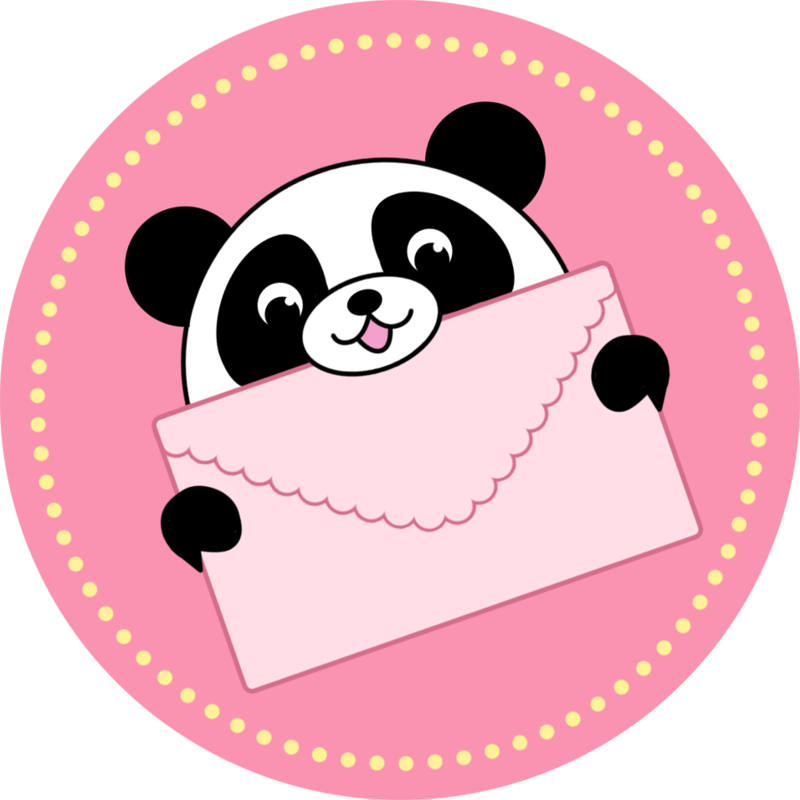 I also love to design and create things (including my own stuffed animals), so I thought this contest was right up my alley. A lot of my art is Japanese-influenced in some way, because Japanese culture is one of my major interests. This little Tsunami Dragon has the right idea: If you're going to theme yourself after an ocean-based phenomenon, go for one that happens at least twice a year! We might not notice them all because they occur somewhere remote, but they're there just the same! Even if you're not somewhere geologically exciting like Japan, every six months somewhere in the world you can look out your window and watch the rushing ocean, piling up like a blue, foamy cappuccino. And there on top is the Tsunami Dragon, surfing on the crest of the wave, waving to the birds down below, saying, "Told you I'll be back!" People will be making dramatic woodblock prints of you in no time. My Tsunami dragon is super gorgeous! a great first squish if I do say so myself! still figuring out a name for her! Super soft! I love this ball of fluff! Kai is my majestic baby boy. I love him so much! He's so soft and fluffy, and he's so pretty! I absolutely love his colors and his design. I've been planning on getting him for so long now. I shall cuddle and cherish him forever! Fantastic quality, sturdy stitching and very soft fur. No issues with international delivery, received him very quickly once shipped despite choosing the slower delivery option. Very worth it and will be loved forever!